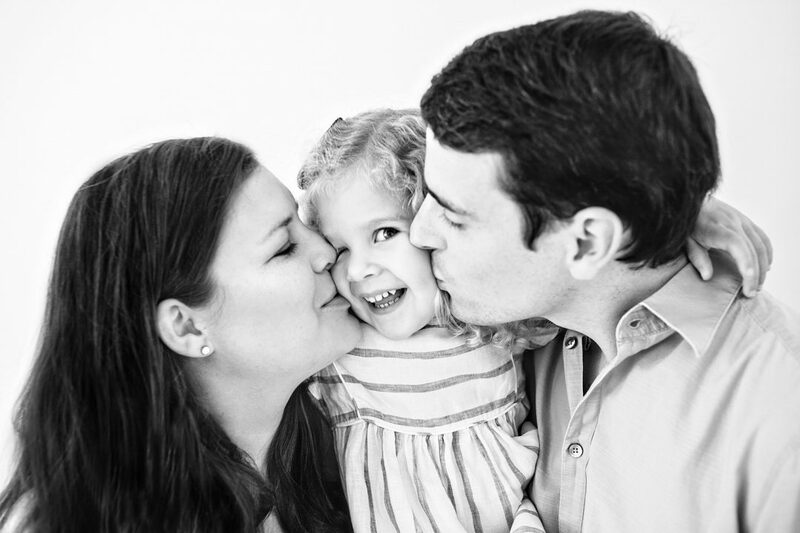 If you are looking for children and family portraits, you are at the right place! I am full-time professional and one of the best family photographer in London who loves working with children and families in an unique and relaxed atmosphere to catch their natural smiles and attitude. No posing, no stress. Only full of fun and beautiful moments kept on the photos. Here are the answers to all photo-related questions I often get from my clients. Please send me a message or call me if you have any further questions! I am always happy to help. TWO IN ONE. TO KEEP MOMENTS FOREVER. Yes I do! I know that sometimes you prefer making your own prints so I have digital packages in my offer as well. What photography products do you offer? How much do your clients spend? My clients spend between £1500-£5000 to give you an idea of the budget. How do you process the images? I shoot RAW and then edit every single photo in Lightroom and Photoshop. I add some personal touches and and gentle skin retouching to make sure you get beautiful photographs. Please note that RAW or unedited images are not available for purchase. As an experienced professional photographer I use the highest quality professional photographic equipment from Canon and only top bright lenses. I also added Fujifilm to my equipment recently and love this little mirrorless camera. Brilliant for my favourite black and white portraits. Will we get featured in your portfolio? Yes, you may be featured in my portfolio! When booking a photo session with me and signing a contract you will be asked for your permission to use the images on my website, social media and marketing materials. What if it is raining on the photo session day? Rain is not a problem! In case of bad weather we can organise a photoshoot inside. It can be your house or any other venue. 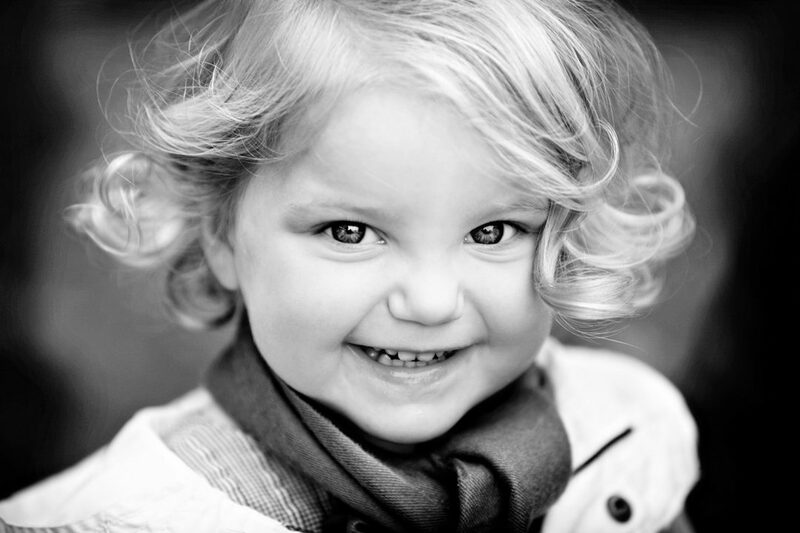 What if my child is ill on the photo session day? 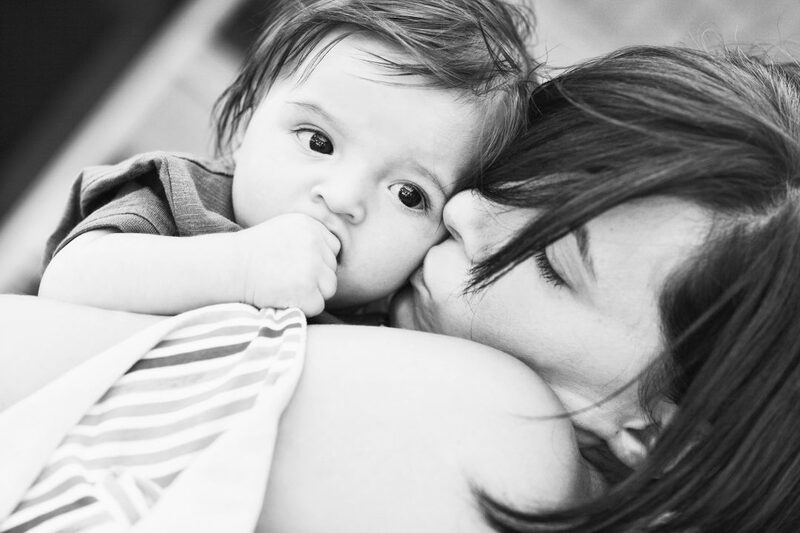 As a mum myself I know exactly that we can not predict our children illness! Please don’t worry and let me know as soon as possible and we will reschedule the photo session with no additional costs. How should we prepare for the family photo shoot? What should we wear and what to bring? Many clients ask me what to wear for the photo shoot. The best are simple clothes in neutral colours, rather plain than with contrasting colours or patterns. Clothes with big logos or cartoon characters should be avoided too as they distract the picture. You can prepare some clothes to change during a session too. How long do I have to wait for my photos? Your photos will be ready no longer than two weeks after the photoshoot. I will send you an email with password protected online gallery with around 40-50 fully edited photos. You can pick your favourites there and order personalised a’la carte products from my online shop. Your gallery will be visible for one week to give you time for your purchase. Please note there is an extra charge if you would like to extend the visibility of the gallery or make it visible again after the expiration date. Do I have to order the prints from your shop? I highly recommend ordering fine art prints and other photography products through my professional service, but it is not required. If you prefer to make your own prints, I offer print-ready digital files. You will have the rights to reprint them for your personal use, but I retain the copyrights of the photos. Will you be willing to travel if we are not based in London? Of course! I do love travelling and have been working across the Europe for years now so I am always happy to explore new places. Just send me a message with your location in or outside of the UK. We are ready to book! How do we reserve our family photo session day? Please send me a message using my contact form to check my availability and discuss all the details about your family photoshoot. Look forward to hearing from you!